Institute of Child Health and Children’s Hospital Dean Professor Masood Sadiq said Sunday that a six-year-old minor girl who survived a sexual assault in Kasur is being provided free treatment at the facility. Professor Sadiq said that six-year-old Kainat Batool was readmitted in the facility a few days back after suffering from upper respiratory tract problem. He said the patient was first admitted in the facility in a very critical condition in November 2017. He also said that she was put on a ventilator for five days and then shifted to intensive care unit (ICU) for almost a month. According to him, the medical team at the Children’s Hospital could not find any evidence of sexual or physical abuse, but confirmed that the child had suffered brain damage confirmed through MRI. Kainat had been making a slow recovery ever since, but was unable to speak or eat, Professor Sadiq said, adding that she was being provided free treatment on the personal advice of the Punjab Chief Minister Shehbaz Sharif. 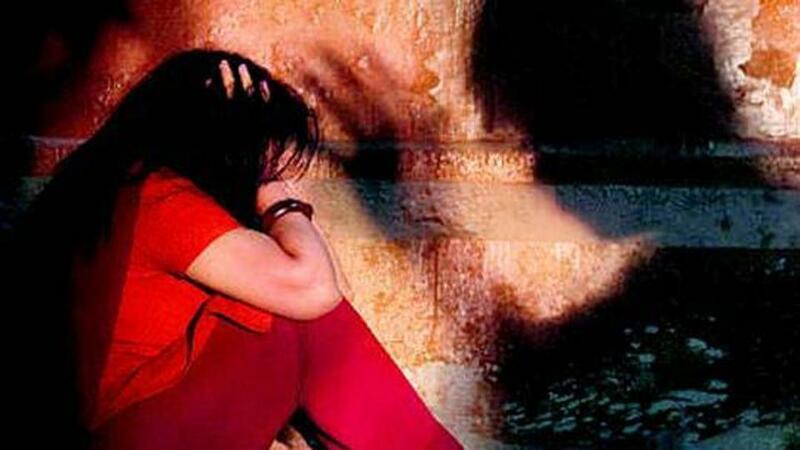 The six-year-old girl is one of the 12 victims who were abducted, subjected to sexual assault and dumped in a heap of trash in Kasur. She was the only survivor among the victims.